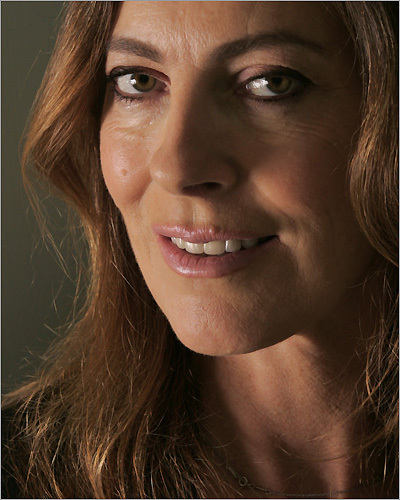 Kathryn Bigelow's directorial talents stem from a background as an artist. She studied art at the San Francisco Art Institute before winning a prestigious scholarship to the Whitney Museum Independent Study Program. Her early films include Near Dark, Point Break and Strange Days.